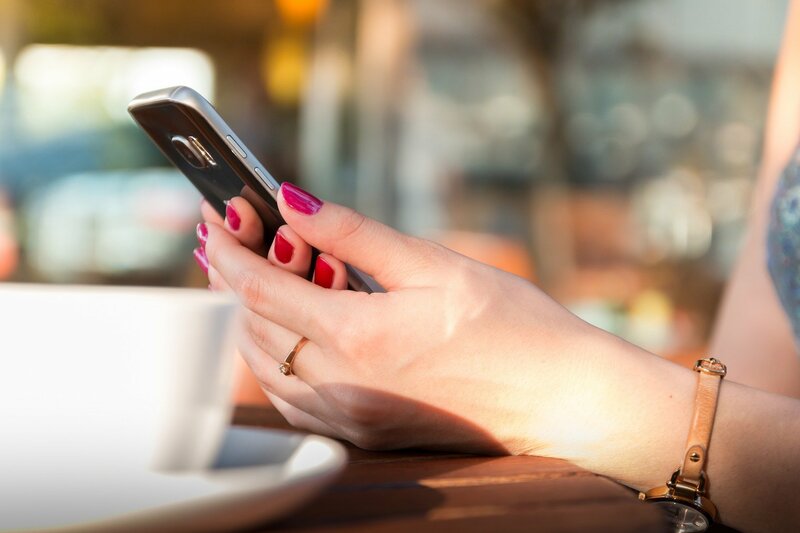 Mobile marketing is increasingly growing in popularity and there is a good reason for this. A total of 93 percent of about 5000 surveyed in the United States in 2010 acknowledge using the smartphone in their daily consuming lives: whether they are at home, on the go, at work or at school, waiting for their doctor or dentist appointments, waiting for flight departures and even in the library. The smartphone has become integral in everyday functionalists that it has evolved into the new channel used in integrated marketing communications (IMC) – joining radio and TV (for broadcast), newspapers and magazines (for print) and the internet (e-mail marketing, websites). Indeed the high percentage of mobile phone users has guided marketing gurus to shift their attention to mobile marketing to expand the reach of both online and offline businesses. Riding this wave seems to be most logical especially if the business goal is to significantly increase sales and service revenues in 2013. In this light, businesses should no longer be content in just having a website but in extending their online business presence to mobile presence. 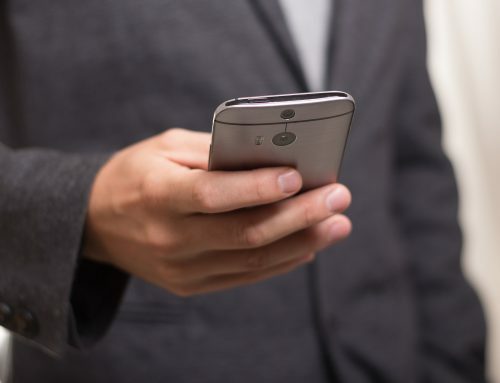 Consumer research show that most smartphone users search for local information – thus we have popular apps like 4square for iPhone users, and the Quick Response (QR) codes embedded in print media, including business cards, intended for quick searches. 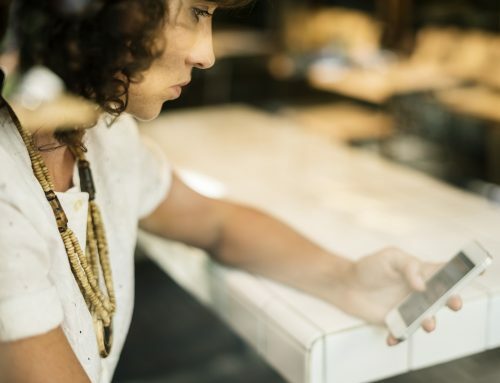 While most internet search results to further searches, consumers who search mobile websites contact businesses or make a purchase within the same day. Thus conversion from awareness to engagement to interest and desired action is quicker in mobile marketing. This indicates a drastic shift in shopping behavior and one that presents businesses a marketing opportunity unlike any other. 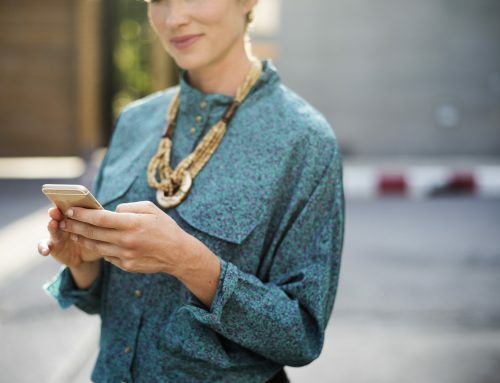 The reality is that there is now a new breed of shoppers aptly called the “smartphone shoppers.” They are purchase driven shoppers, who as described earlier, make local searches and seal the deal within the same day. Additionally consumer studies show four ways of how these shoppers make their purchases. A total of 67 percent conduct product researches on mobile websites then buy in the store; 23 percent conduct research then check out the products in store and buy online through the use of desktops, tablets or other internet capable devices; 16 percent research, visit the store and buy through smartphones; and 9 percent first visit stores then purchase on their devices. It should be noted that product researches on android devices appear to be a dominant shopping behavior. The bottom line is majority of those who “window shop” on their androids end up buying a product at the end of the day. Isn’t this the dream of most marketers? 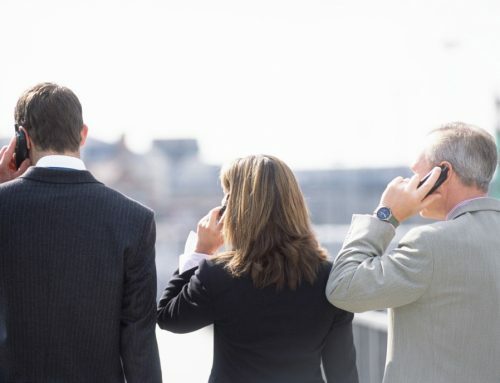 Consumers have increasingly become attached to their mobile phones in their everyday tasks because of the ease, convenience, instant connectivity and immediate engagement provided by these devices. Businesses that realize this and take advantage of this marketing channel expand their markets, and eventually increase sales / service revenues. Sadly, those who don’t lose out, are left behind. Which one will you be? 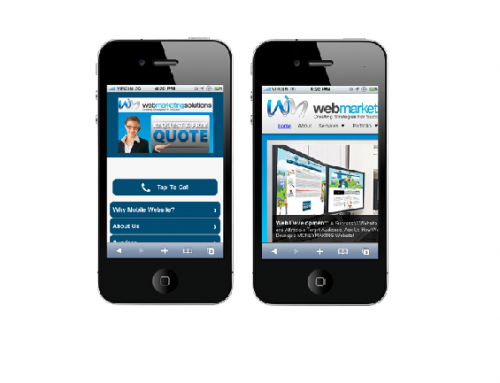 Please Click Here and tell us about your mobile marketing current status and let us help you.